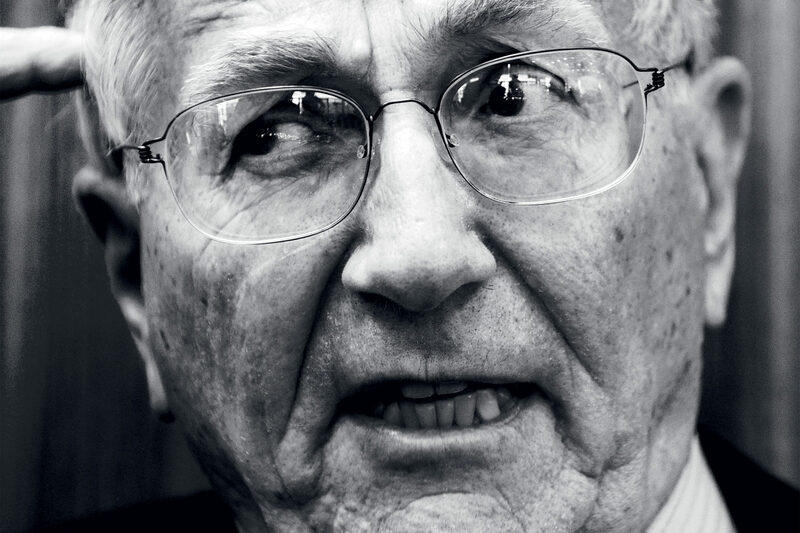 Why Isn’t Sy Hersh Covering President Trump? America’s foremost investigative journalist opened the nation’s eyes to My Lai and Abu Ghraib. But now he’s a Russiagate skeptic.